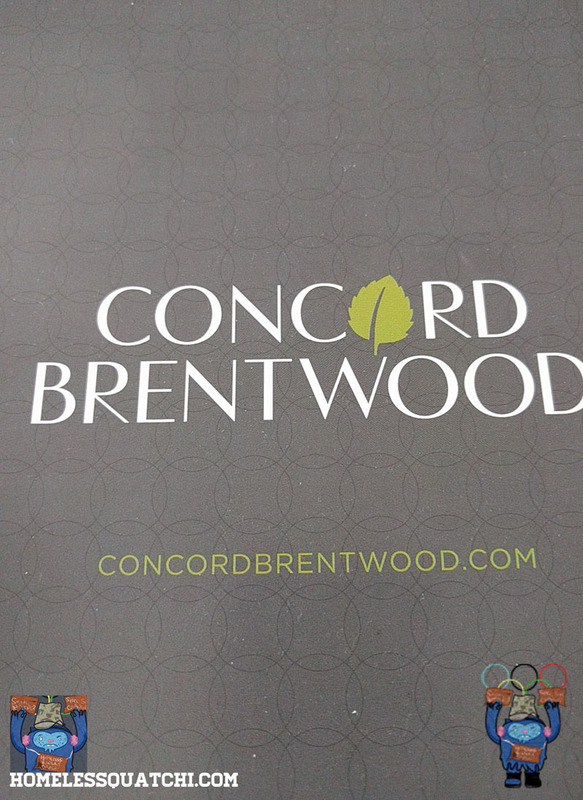 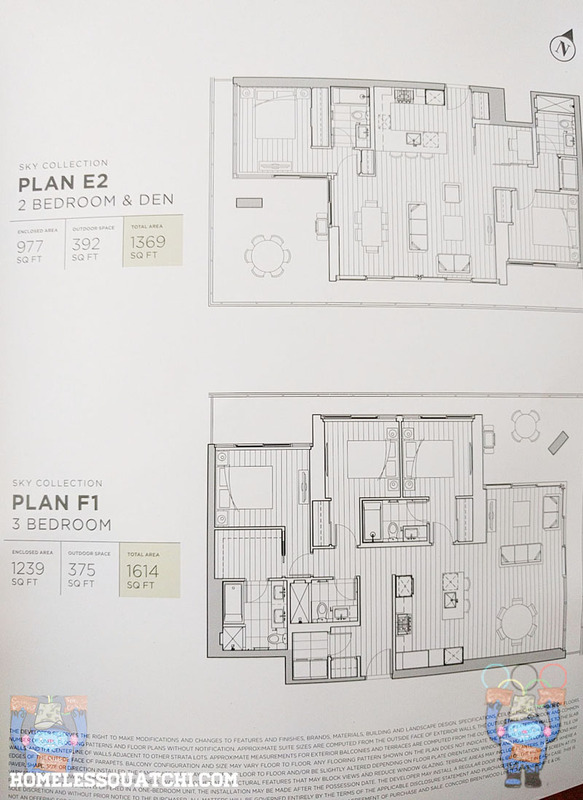 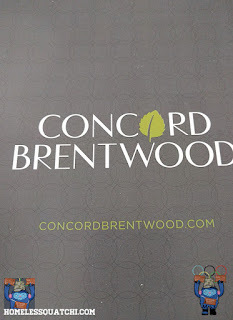 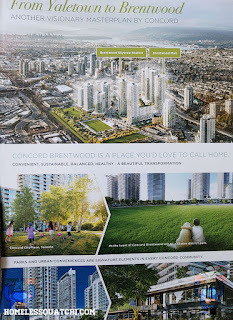 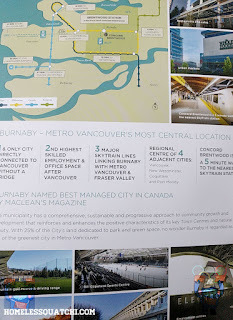 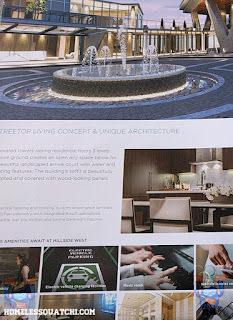 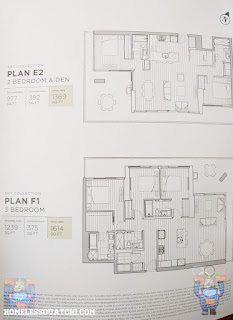 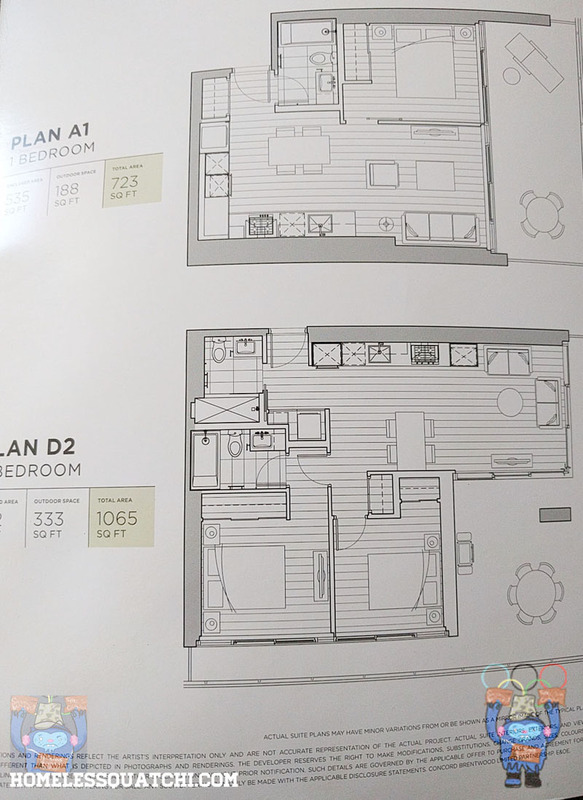 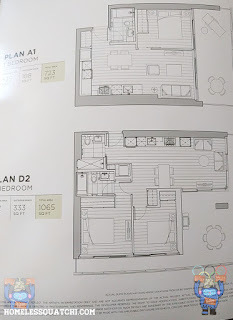 "ANOTHER VISIONARY MASTERPLAN BY CONCORD"
If you weren't on the VIP list to get inside the showroom complete with red carpet at Metrotown for the upcoming Concord Brentwood condo community, here's your chance to see what all the hype was about. 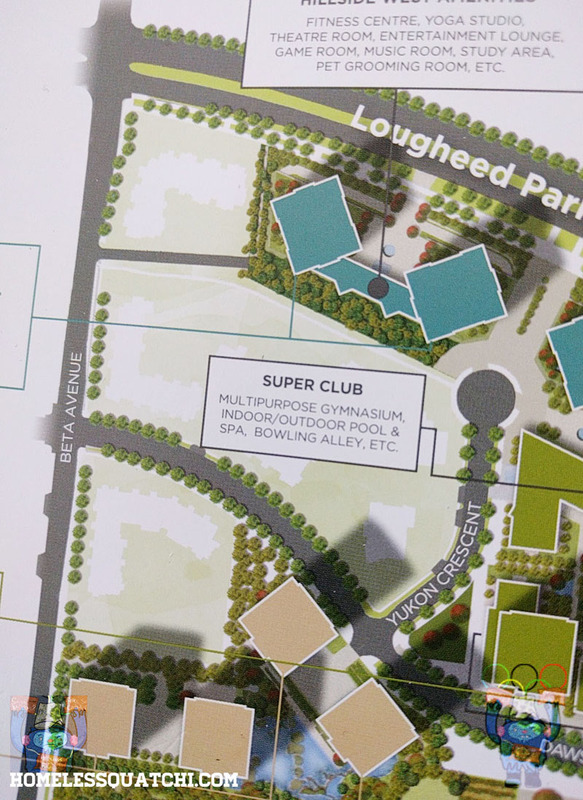 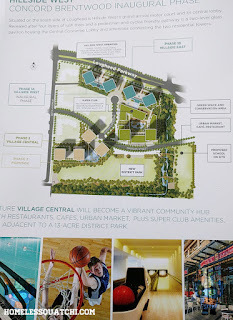 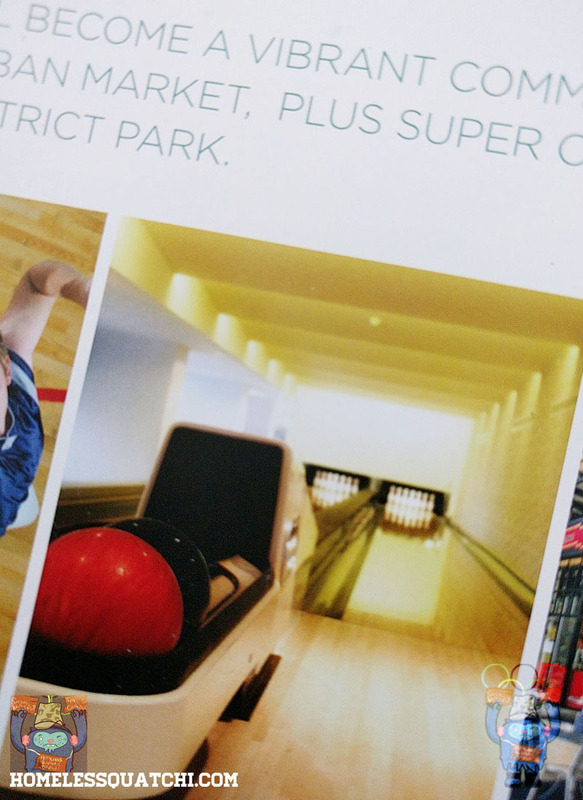 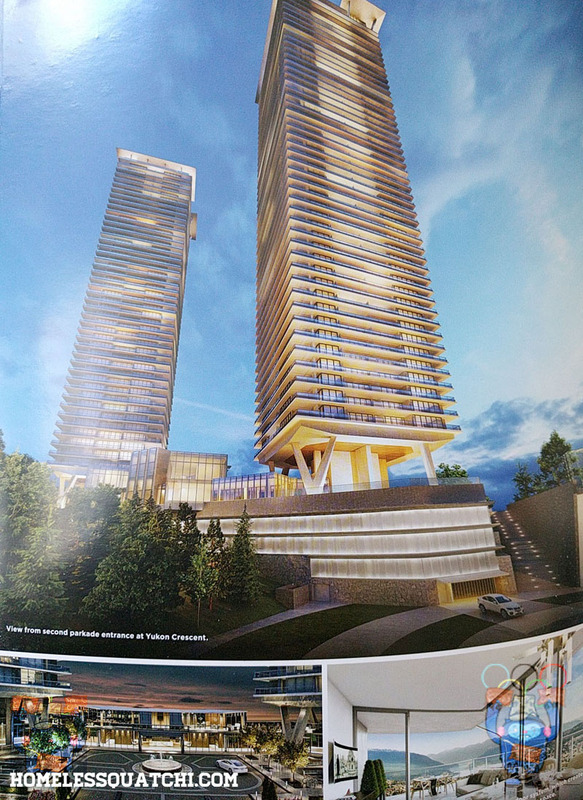 The new condo complex looks to be a high-end luxury living space with everything from a swimming pool, fitness centre, large green fields, and even a bowling alley. Yes, a BOWLING ALLEY. 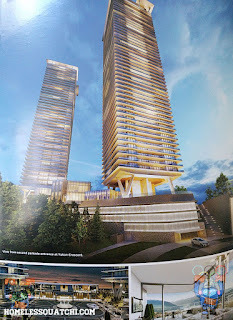 Typical Vancouver condo design with all GLASS. This sale pamphlet was given out at Metrotown at the Sears showroom space. Would you like to move to this UTOPIAN community from Concord Pacific?